Mr. Britt's Game Farm. 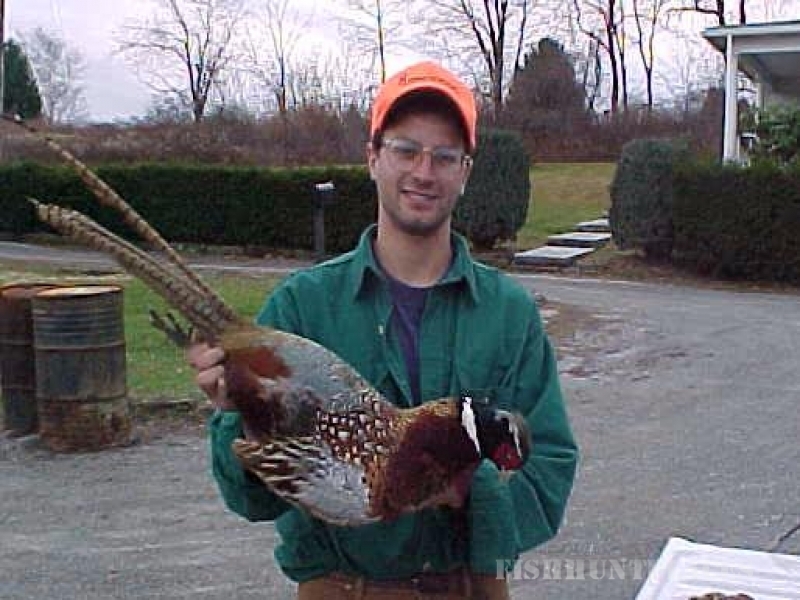 I am a proud member of this organization and we specialize in pheasant hunting. The game farm has 1000+ acres of outstanding pheasant cover, and is in the process of locking up another 1000+ acre peice of property that will be used for pheasant, whitetail, and turkey hunting. The game farm is located on the outskirts of Homer City, PA which is about an 1.5 hours Northeast of Pittsburgh. 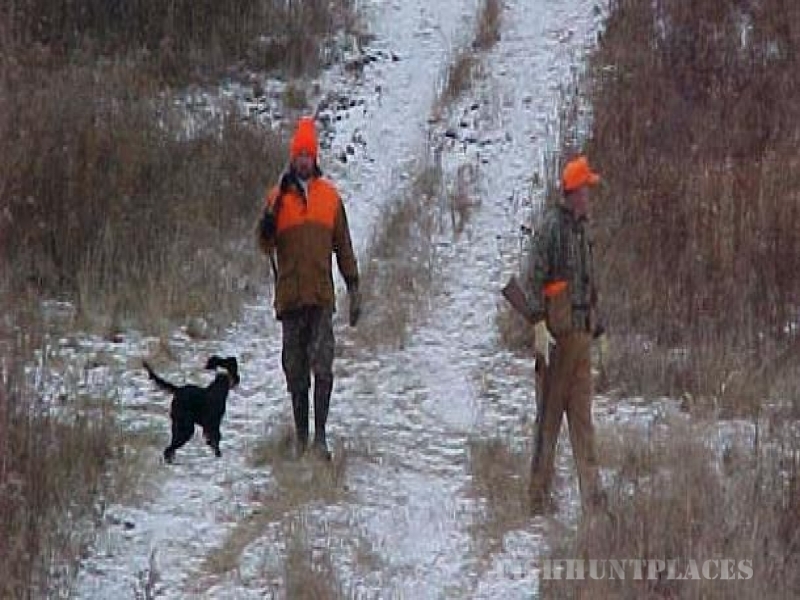 For more information about a membership or hunting at Britt's Game Farm email me your name address and telephone number. The owner of Britt's Game Farm named the facility after one of his former dogs "Britt". Britt was (from the stories that have been told) a once in a lifetime type of dog. 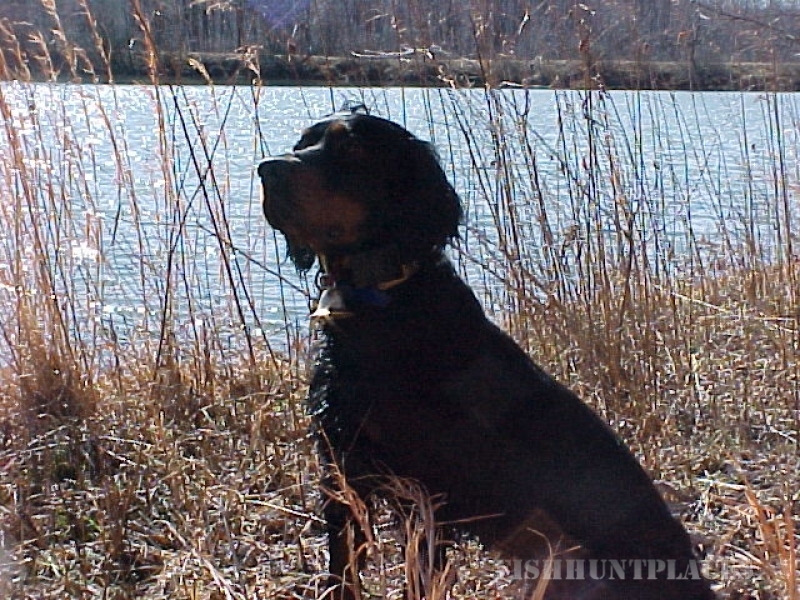 How the dogs name went from "Britt" to "Mr. Britt" is a classic and if you come and hunt at the farm make sure you ask the owner to tell it to you. Below is just a small sample of pictures of Mr. Britt's Farm. The pictures really do not do the land any justice you really have to see how beatuful it is with your own eyes.